Home News trending! Technology WTF Cyanogen Inc is shutting down CyanogenMod!!!!!!! Cyanogen Inc is shutting down CyanogenMod!!!!!!! 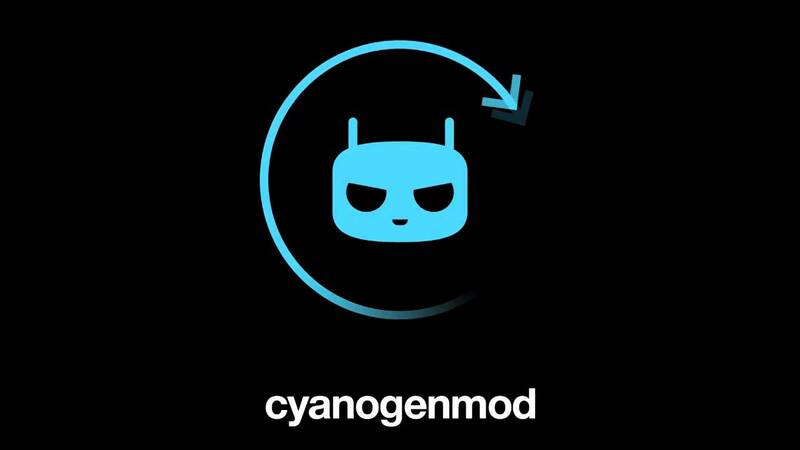 Cyanogen Inc (cyngn) has announced that it is discontinuing support for CyanogenMod (CM), and that nightly builds will be not be available from 2017. The code will still be open source for anyone who wants to build CM personally. Cygn makes the Cygn OS, built over the Android OS and with powerful customisation features. CM an open source community made project, that was supported by Cygn. Even though Cygn has stopped supporting the project, the team hopes to keep the initiative alive, and continue the work of eight years. Continuing to develop for CM would mean having to work with the threat of the CM brand being sold to third parties. The CM team is forking CM into LineageOS. The move allows Lineage to distance itself from any associations with Cygn and Cygn OS. Cygn discontinuing support for CM is not surprising, considering the exit of the last supporter of CM within Cygn, Steve Kondik, also known as Cyanogen. Kondik left the company following disagreements with co-founder McMaster. The development is the latest in a series of changes introduced by Chief Operating Officer Lior Tal, who joined Cygn from Facebook. There were job cuts and a consolidation of the Cygn OS team into a single location. Cyanogen Inc (cyngn) has announced that it is discontinuing support for CyanogenMod (CM), and that nightly builds will be not be available from 2017. The code will still be open source for anyone who wants to build CM personally. Cygn makes the Cygn OS, built over the Android OS and with powerful customisation features. CM an open source community made project, that was supported by Cygn. Even though Cygn has stopped supporting the project, the team hopes to keep the initiative alive, and continue the work of eight years. Continuing to develop for CM would mean having to work with the threat of the CM brand being sold to third parties. The CM team is forking CM into LineageOS. The move allows Lineage to distance itself from any associations with Cygn and Cygn OS. Cygn discontinuing support for CM is not surprising, considering the exit of the last supporter of CM within Cygn, Steve Kondik, also known as Cyanogen. Kondik left the company following disagreements with co-founder McMaster. The development is the latest in a series of changes introduced by Chief Operating Officer Lior Tal, who joined Cygn from Facebook. There were job cuts and a consolidation of the Cygn OS team into a single location.